Extra person charges: Rs 700. 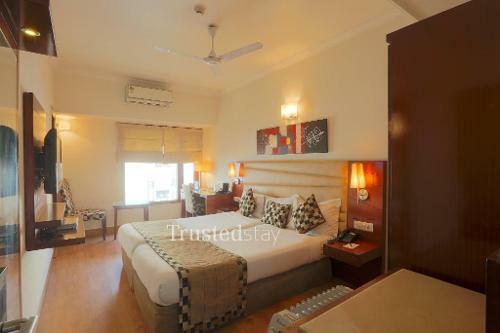 The Serviced Apartment in Golf Links New Delhi is a standalone bunglow located in the posh Golf Links area near Khan Market and behind the Delhi Golf Club. 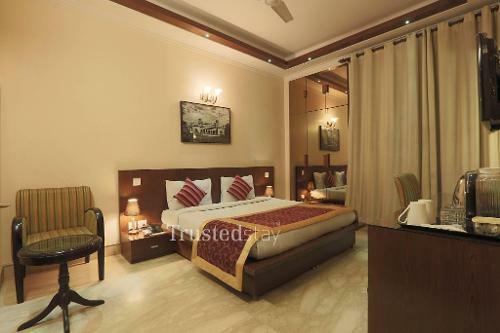 Lodhi Garden is just 2km away from this Serviced apartment. 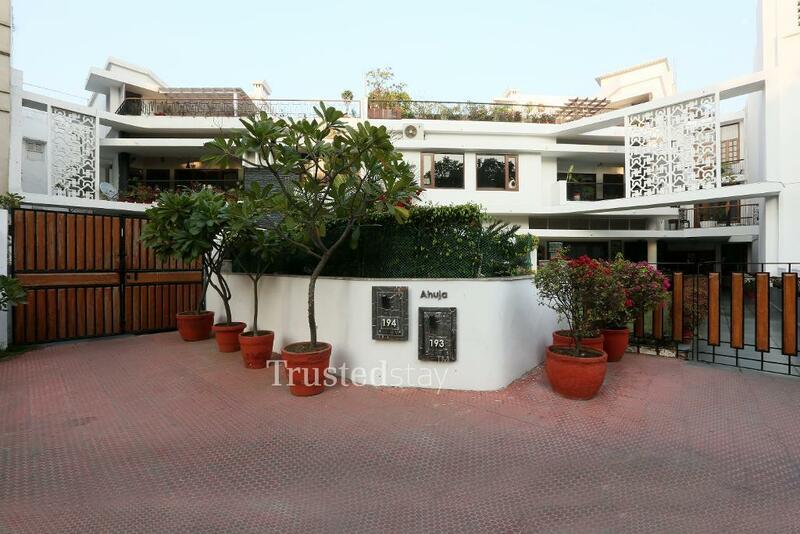 Khan Market Metro Station is just 600 meters from this Service apartment. Pandara Road which have the famous restaurants open till 2 am in the morning is located just a km from this serviced apartment. This Serviced apartment bunglow has a total of 9 Serviced rooms located in Ground, Mezzanine, and First floor. 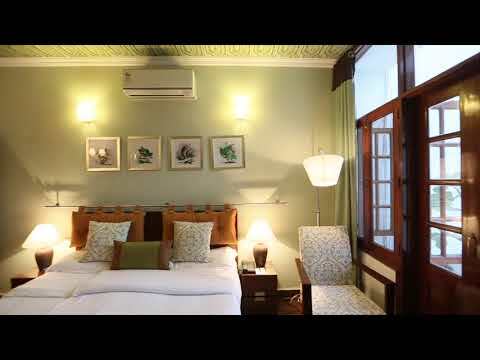 All rooms are fully furnished, Every room is air conditioned and has a TV with a twin or double bed. We have a common kitchen on the first floor with dining room from where we serve meals. The capital city Delhi is famous for its architectural masterpieces, busy markets and mouth-watering street food. The fascinating city has many accommodation options for tourists like vacation rentals and service apartments. 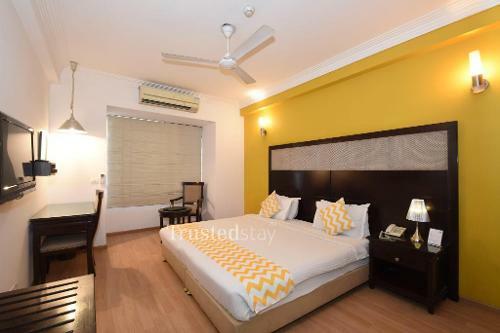 TrustedStay provides the comforts of home – a fully furnished service apartment, with a functional kitchen, spacious living area and attached bathrooms. The service apartments feature amenities such as free Wi-Fi, complimentary breakfasts, doctor on call, and a central kitchen. Most TrustedStay service apartments are located in housing areas with ‘easy to access’ public transport and supermarkets. Come experience service apartments, exactly as you expect!